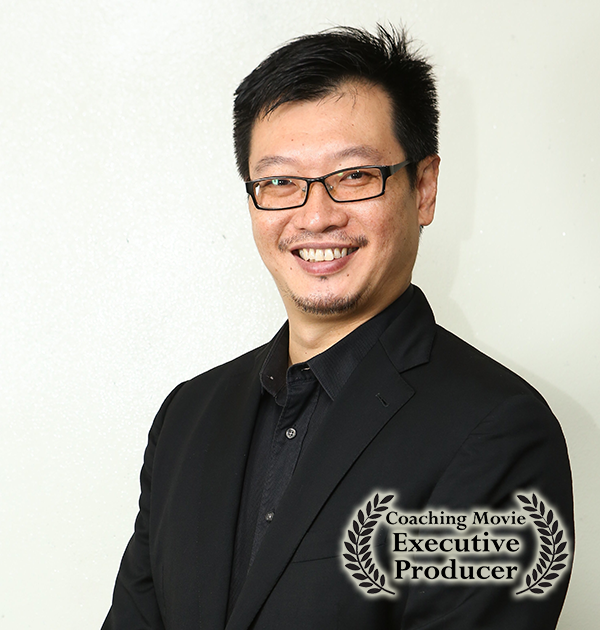 Kelvin Lim, Founder and Principal Coach of Southeast Asia’s largest coaching organization, Executive Coach International, has been coaching professionally since 1997. Kelvin has transformed the lives of over 20,000 people worldwide, including clients from China, India, Vietnam, Japan, Germany, France, Slovakia, Maldives, Seychelles, Belgium, the US and the UK. As a specialist in Business and Executive Coaching, Kelvin has helped thousands of entrepreneurs, mid-level managers, directors, C-suite executives and government officials realize their true potential. 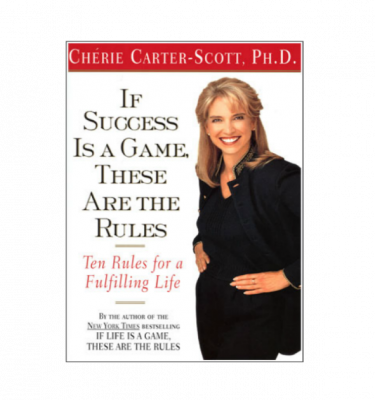 • Identify your areas of improvement - whether it’s improving your communication skills, learning how to manage conflicts, the art of persuasion or managing your time effectively. Kelvin worked with the late Thomas Leonard, widely regarded as the ‘Father of Coaching’, who initiated the founding of multiple coaching institutions including the International Coach Federation, CoachVille and Coach University. 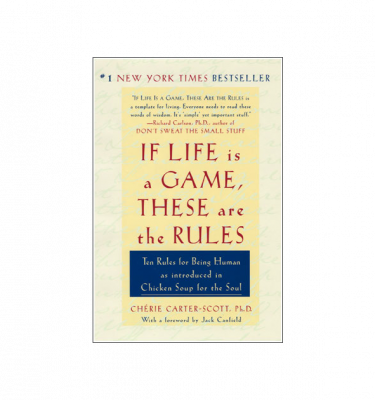 He studied with Arnold Mindell (founder of Process Oriented Psychology) in Process Oriented Psychology and Conflict Resolution. Kelvin was also one of the original 7 Guerrilla Marketing Master Trainers with the late Jay Conrad Levinson. Throughout the years, Kelvin has focused his efforts on championing coaching, humanitarian campaigns and business innovation. He is a pioneer in the coaching field and has contributed significantly to the growth of the coaching industry in Asia. Kelvin was a board member of Culture Project in New York City, and sponsored the U.N. Day Concert 2009 at the General Assembly Hall in conjunction with the 64th anniversary of its founding. The concert paid a tribute to the U.N. peacekeepers for their effort in maintaining international peace and security. Kelvin was also involved in the production of a ‘War Against War’, a short documentary by award-winning producer Fisher Stevens, which helped to fund relief efforts in the 2010 Haiti Earthquake. Kelvin is also the co-author of 3 published books, including “Guerilla Facebook Marketing : 25 Target Specific Weapons to Boost your Social Media Marketing”. 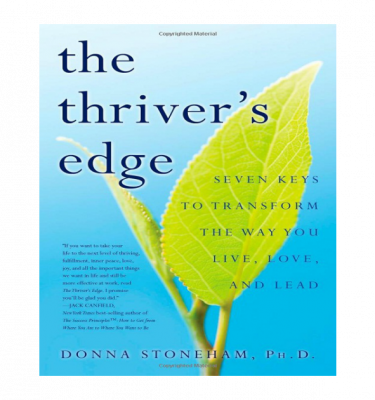 He continues his research and development efforts by his program design work as well as seeking highly accomplished masters in varied disciplines from all over the world to advance his knowledge of transforming human and organizational consciousness and performance. Kelvin is the founder and principal coach of Executive Coach International. 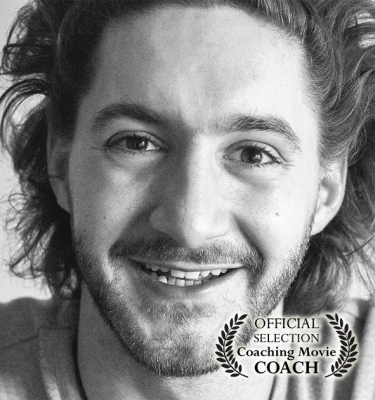 Check out Kelvin’s blog featured on the Coaching Movie website here.